Lush and I have an association of over half a decade now. I was introduced to Lush by two crazy Lush Lovers. And yes, I was hooked on to it. Whenever the husband travelled abroad, lists were made by us instructing him what products to buy. My first chance to actually see the products was when I had visited Forum Mall in Bangalore. I can’t describe the feeling. I was heady, thrilled and excited. You know, the feeling a kid gets when he accidentally stumbles upon a stash of chocolates that was hidden by a parent? It was heaven. I stepped in the store to be greeted with a combination of so many fragrances. Let me not digress, let me just come up with some of my favourite products. I’ll pick up maybe one or two each from the category I have used. 1. Soap and Cream: Karma soap & Cream: As mentioned, Karma has a soap as well a body cream. Again, I have not bought these in India, but were got for me when my husband had travelled to Sweden. I love the absolutely fresh smell it has and the lovely orange ( soap) reminds me of the sun so it peps me up. It has a long long lasting fragrance! Karma Kream is cream that you may just want to lather yourself in! It has a delicious smell that makes me almost want to gobble it up. It moisturises you skin really well and keeps it soft for almost the whole day. I have a combination skin, so the results may vary according to the skin type. While Aqua Marina has a really soft feel to it, Herbalism has a coarse feel, and well, both are equally effective. 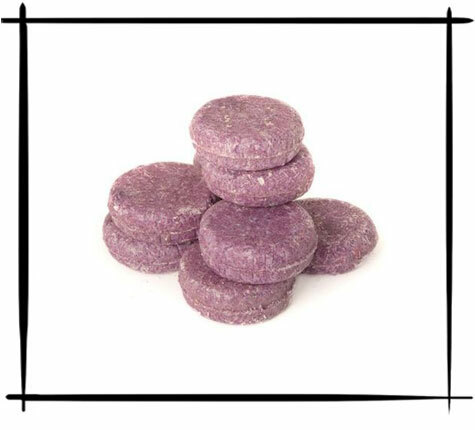 You take small portions of these and wet your face, apply and massage for about a minute and the transformation in instant. I have freckles and pigmentation. Whenever I use Aqua Marina and leave it on for about five minutes and wash it, I can actually see the transformation. Even its for a while, the pigmentations are hidden. Its a quick fix for me and I use this roughly about twice a month. 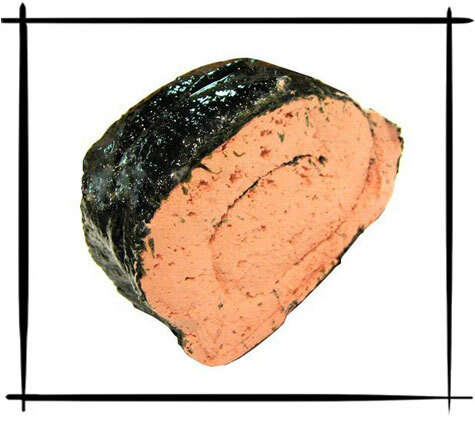 Aqual Marina is wrapped in a sea weed and it has this pink soft mousse in the centre that you need to use. 3. Shampoo and Conditioners: Rehab and Retread. These are nourishment for your hair and trust me, my hair never felt so squeaky clean! It was almost like every strand of my hair was cleaned and conditioned. Shake the bottle of Rehab really well before you use it. 4. 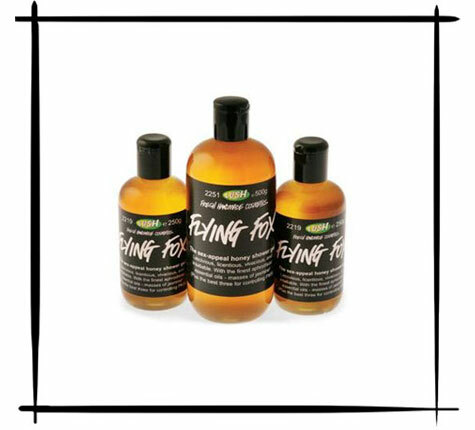 Shower: Flying Fox and Whoosh: Flying Fox is one of my all time fav’s. I have lost count of how many bottles I have used! For some the smell of the jasmine may be over bearing, but once you’ve had a bath and step out, there is a sweet fragrance that engulfs you which is almost relaxing! I recommend this to the first time users. I guess this is also one of the most bought products of Lush. Whoosh is a shower jelly that’s all wobbly! 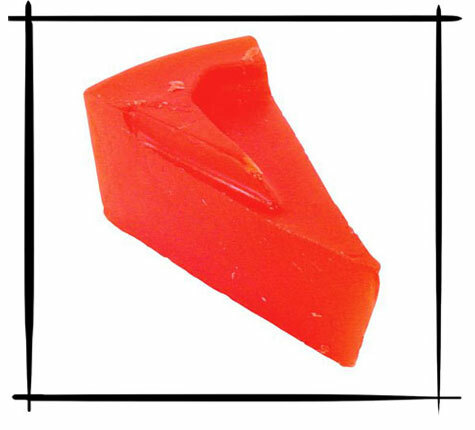 Take it out of the container and use it to lather up like a normal soap. It tends to slip out of your fingers because it is so wobbly 🙂 The minty smell lingers in for a really long time! I’ve used a lot more than just these, but I’ll save the individual reviews for a later time!